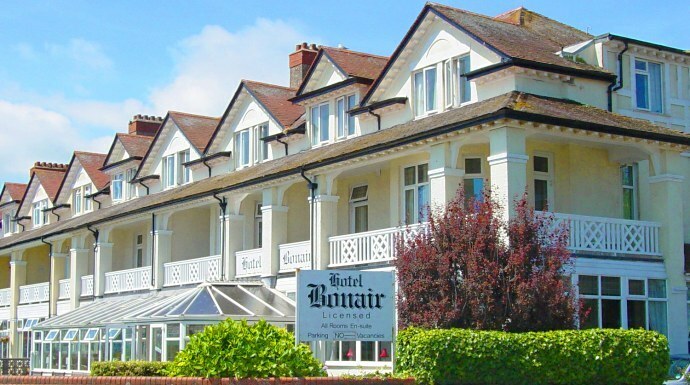 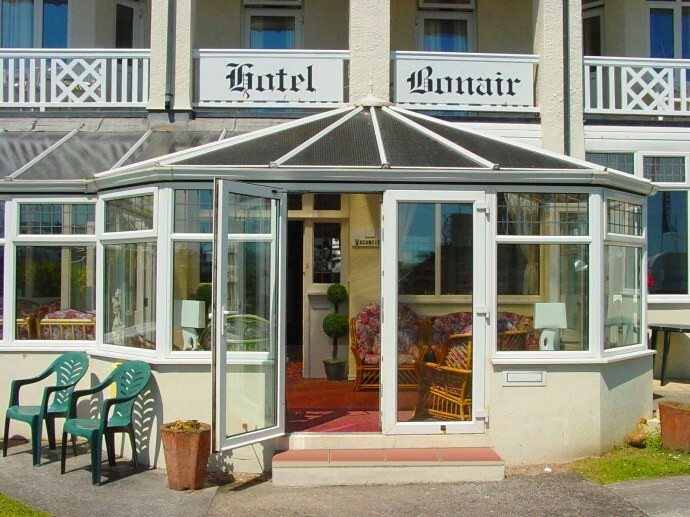 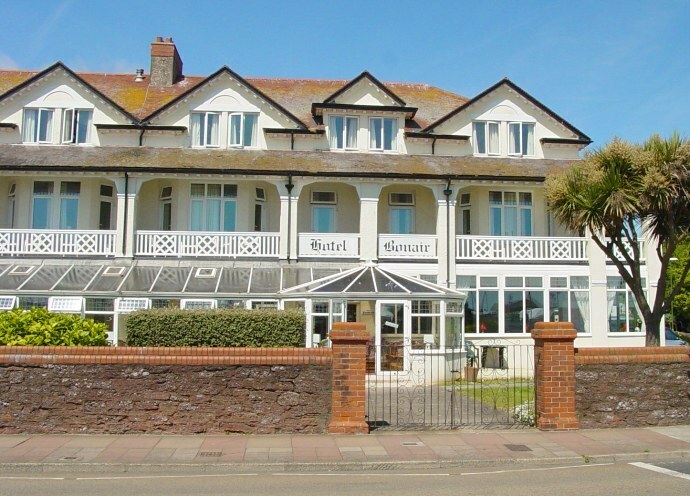 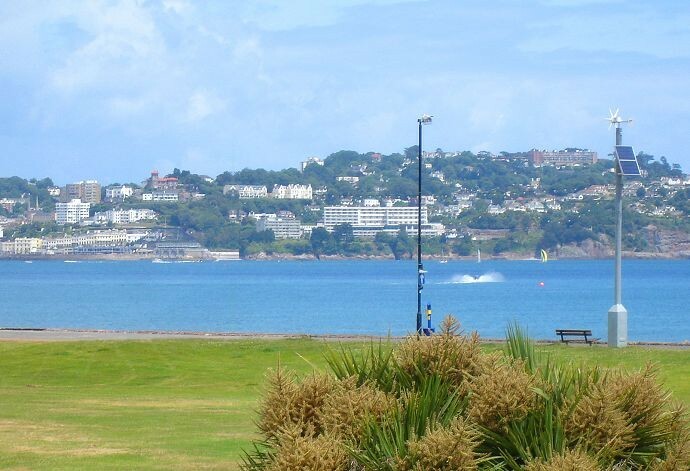 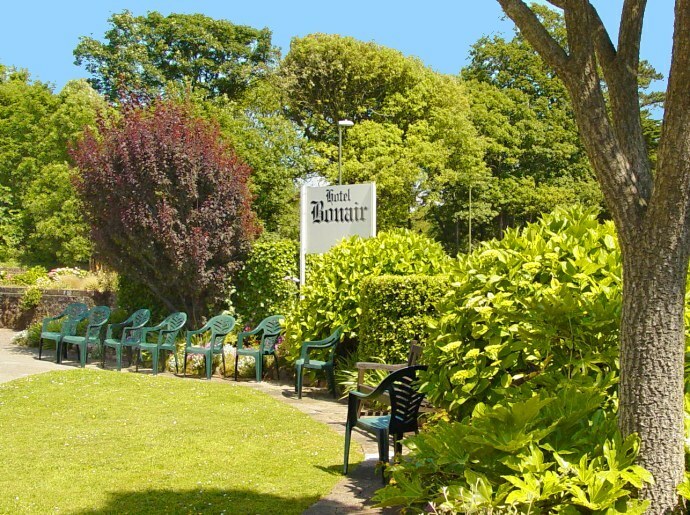 Finding the Hotel Bonair in Paignton . . .
. . . Hotel Bonair is ideally situated on level ground directly on the Seafront with unobstructed views of Paignton Green and beautiful Torbay. 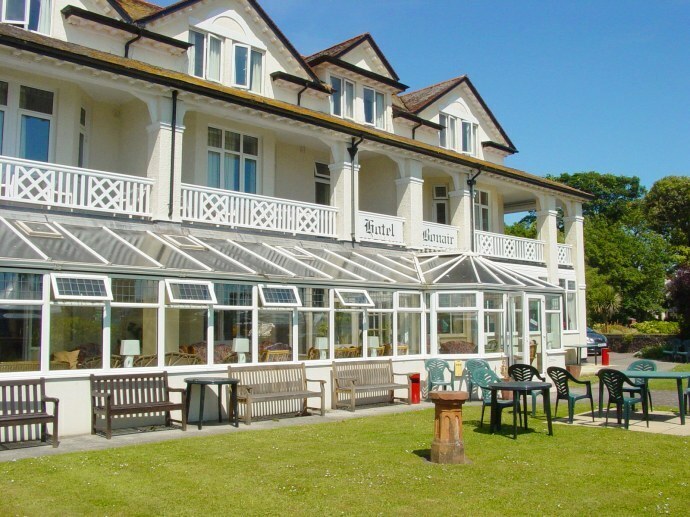 Many of our rooms have balconies and magnificent sea views.